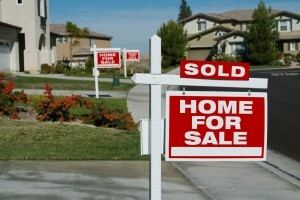 The housing market in the DFW area is HOT right now! One of the best things you can do to have your home ready to show to potential buyers, is to have it professionally cleaned. Potential buyers may be turned off by dusty ceiling fans or dirty baseboards, so don’t be afraid to call in the professionals! Below is a great list of additional things to do, to get your home ready to sell.